Harmonie is owned by its producers since its birth, more than fifteen years ago, and this is our greatest asset ! 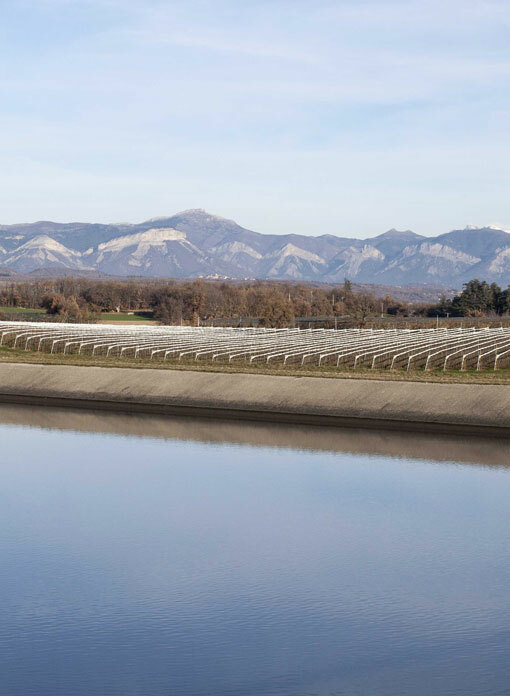 From orchards to the departure port, we control the whole fruit process. 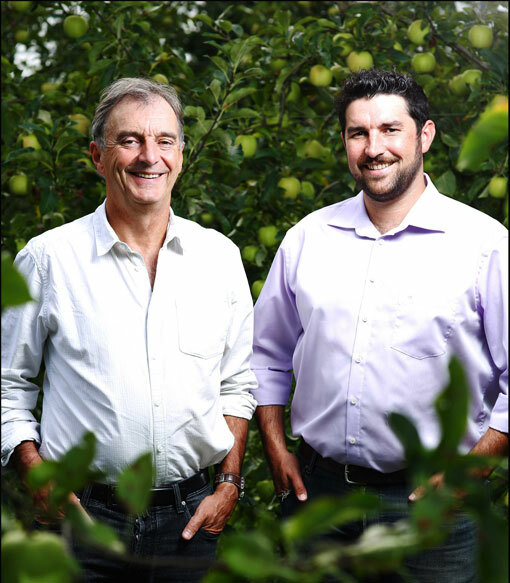 Today , Harmonie represents nearly 5,000 acres of orchards or a potential of 130,000 tons. 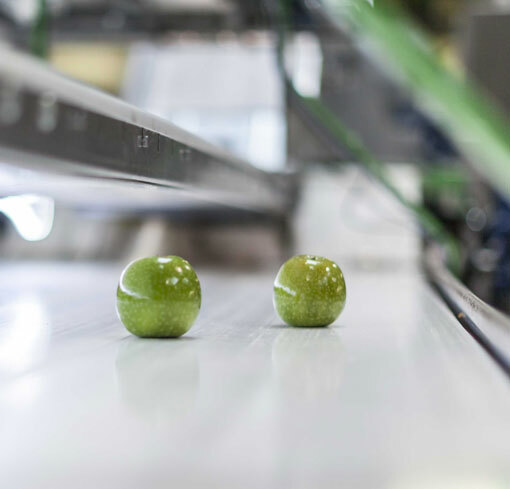 Harmonie growers are first of all specialized in apples with supplements in pears, plums, melon and kiwi. 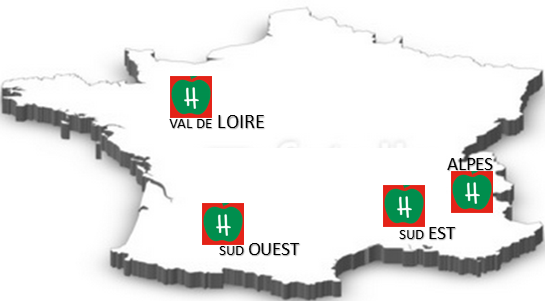 Our orchards are located in the three main French production area. We constantly stay in technological and cultural watch, trying to produce everyday better fruit with effective sustainable management. Continue renewal varieties is a central requirement.